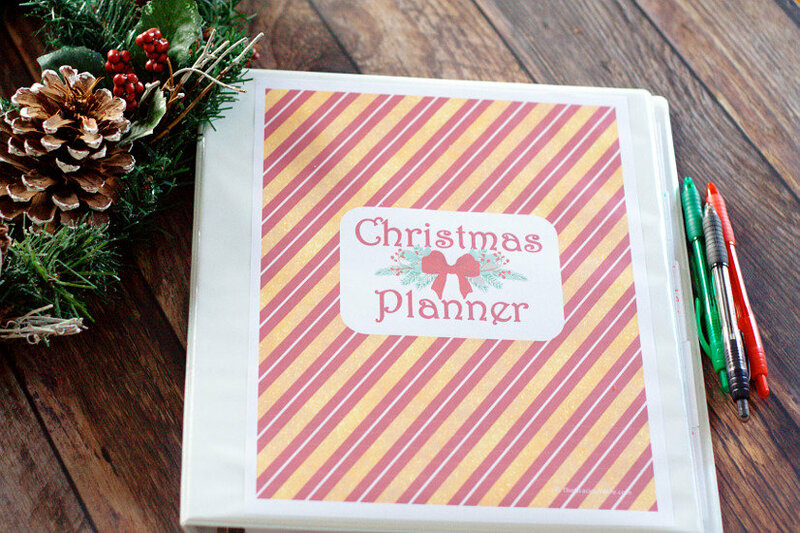 Organize your entire Christmas with this Free Printable Christmas Planner. 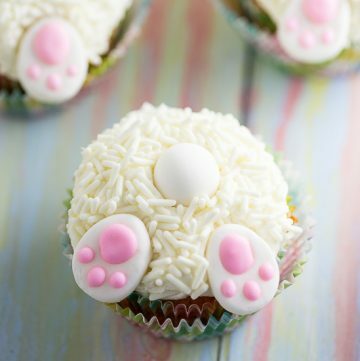 8 sections, including schedule, gift planning, Christmas menu planning, & baking. I am just so excited to finally share this Printable Christmas Planner today! It’s something I personally need in my life, and I think you’ll love it as much as I do! 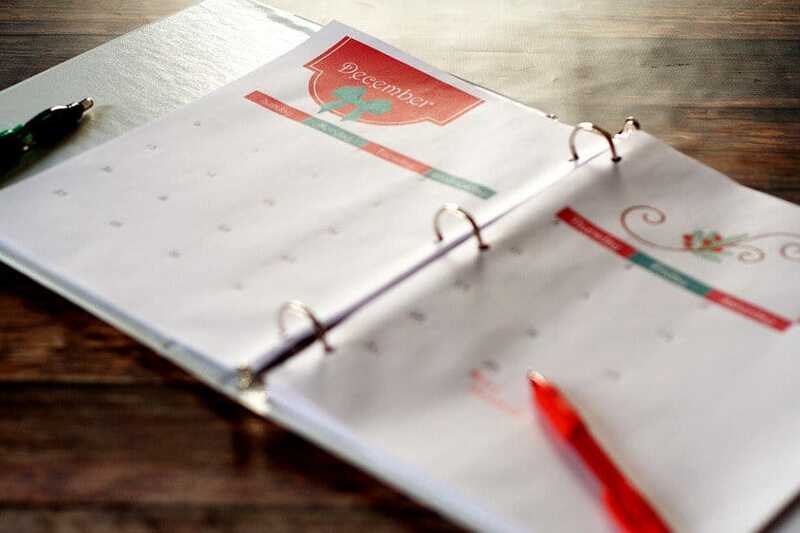 This Printable Christmas Planner is totally comprehensive, with 8 different sections, 2 different designs, and everything a planner needs to organize your perfect Christmas! 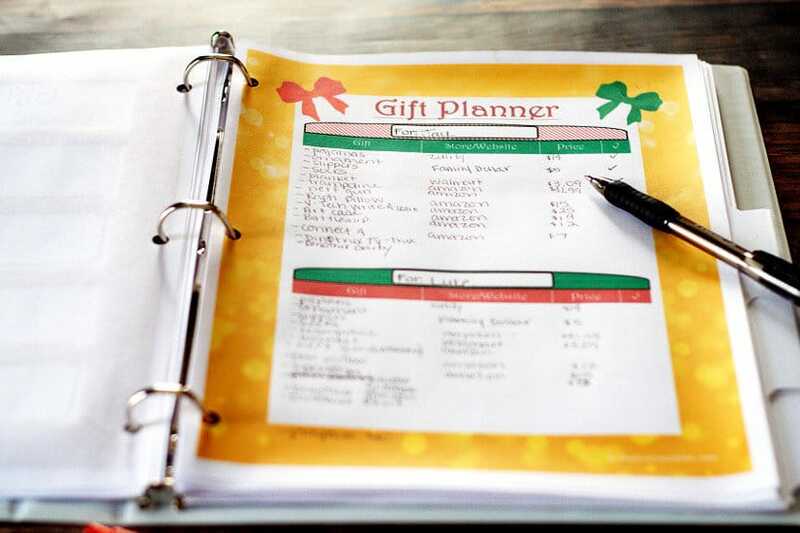 Checklists galore, meal planners, gift planners, shopping lists, and so much more! 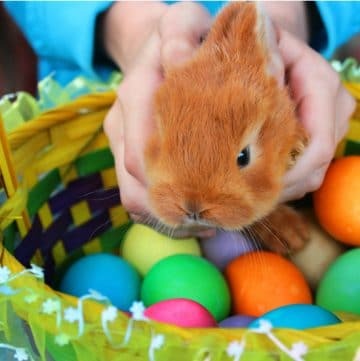 So excited! So let’s get straight to it. I’ll give you a sneak peek. – Size will depend on how many pages you want to print. 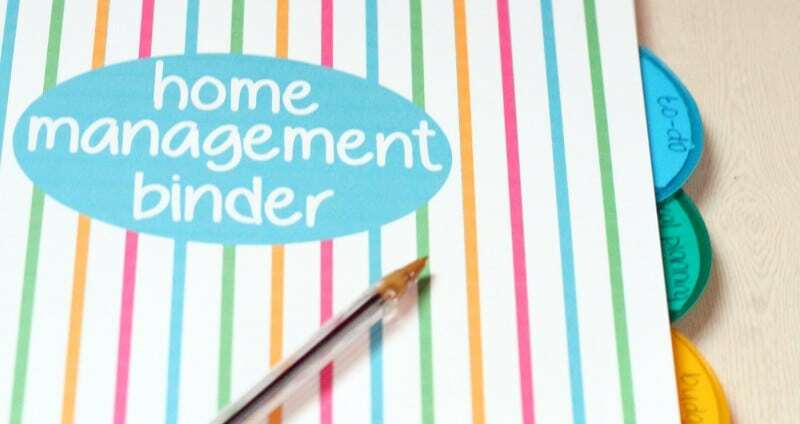 If you just print the full planner, a 1-inch binder will do the trick. If you want to print some extra pages (you probably will! ), go with a 1.5-inch binder. – Depending on how you organize your planner, you’ll need 5-7 dividers. – Post-its + Planner = BFF. Seriously. Love them, especially when I’m in a brainstorming phase because if I decide against the idea, I can just peel the Post-it off and toss it. No crossing out or a messy-looking planner. 1. Cover – I designed 2 different covers for your Christmas Planner. One is sparkly and glam Christmas, and one is traditional reds and greens. You get to choose whichever you love most, and I’ve included matching section covers for both styles throughout the entire planner. 2. Calendar – I made three different calendar options, so you could choose which is most convenient for you. There’s two one-page calendars for November and December. One is vertical, and one is horizontal. And the last calendar option is a full 2-page calendar, so that the boxes are nice and big and you can fit everything you need in the boxes! I’ve also left them un-dated so that you can download once and use the planner year after year. Things to Make for you to keep track of all of your holiday projects, decorations, crafts, and even DIY gifts. And if you do Elf on the Shelf but you always forget to move the elf, you’ll love this one- An Elf on the Shelf idea worksheet and checklist. 4. Christmas Shopping and Gifts – This is the longest section (before you include extra print-outs, anyway), but it’s nice and comprehensive so you can keep track of allll of your shopping. Friends and Neighbors Gift Planner – This is a short and sweet Gift Planner for people who you’re buying just one or two gifts for. 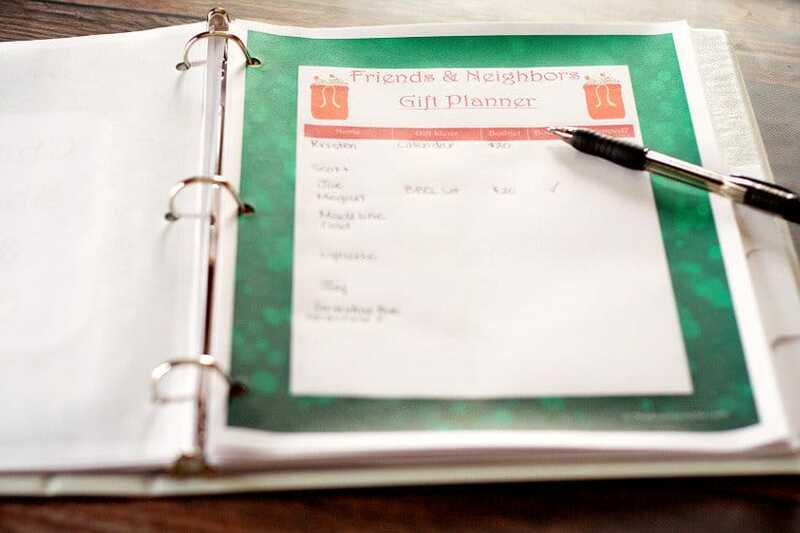 A More Extensive Gift Planner- If you’re not a fan of the Want/Need/Wear/Read gift buying idea, but you need a longer gift planner than the Friends and Neighbors version, this is it. Another way to use this page is to use one page per person, using the top section for gifts and the bottom section for stocking stuffers. Black Friday Shopping List and Cyber Monday Shopping List – Keep track of all the deals you want to snag on Black Friday and Cyber Monday, and which stores and sites you’re planning to shop at. Online Shopping Tracker – Keep track of all of your online purchases and tracking numbers so that nothing goes missing or unaccounted for! Looking for ideas to fill up your Gift Planner? 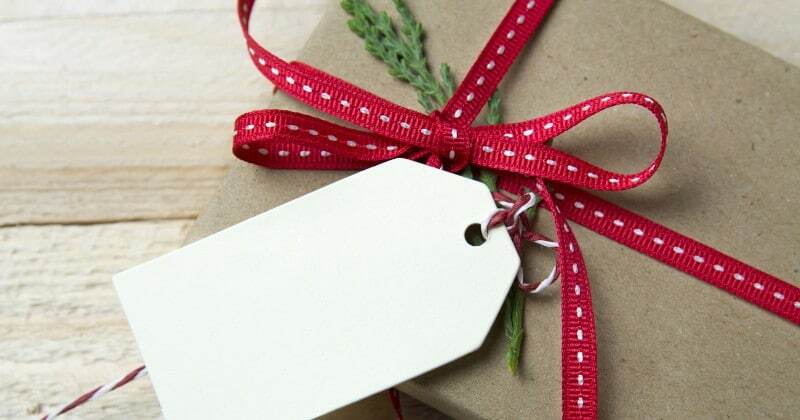 Check out our Gift Ideas page with over 10 gift guides and 300+ gift ideas. 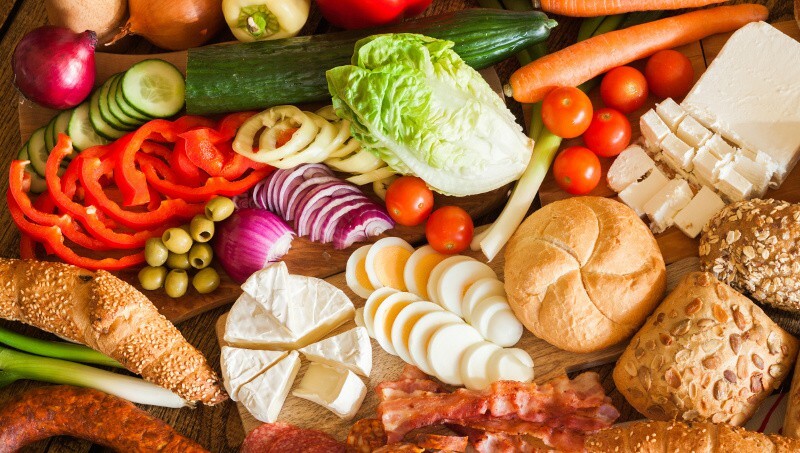 You’ll find something for everyone! 5. 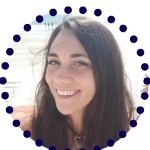 Holiday Meal Planner – I’m always put in charge of the holiday cooking for our family, so this is a big one for me. 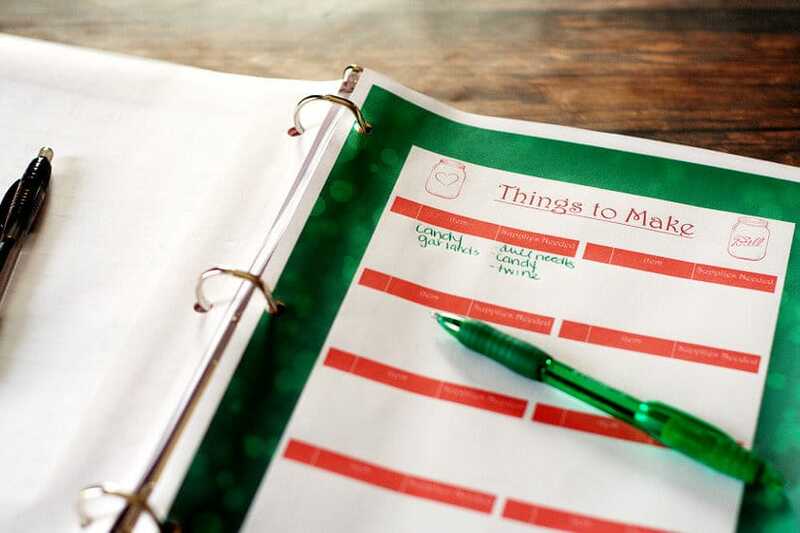 Christmas Grocery Shopping List Organizer – And when you’re done planning, you’ll probably need to head to the grocery store. 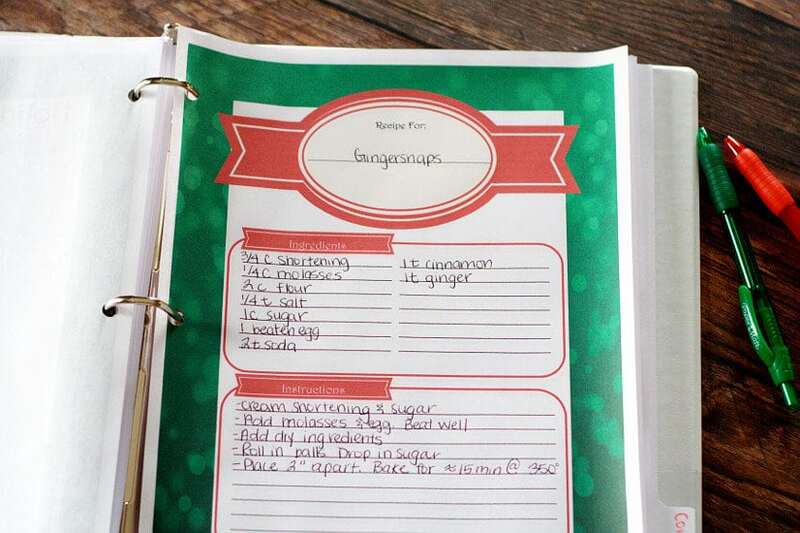 This grocery list organizer will help you speed through the store without forgetting anything! 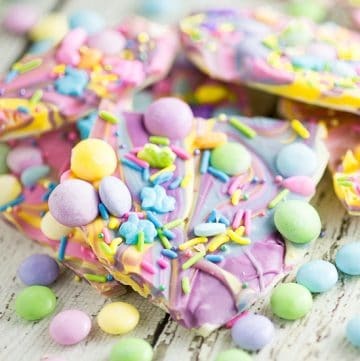 Holiday Baking List – A place to write down everything you’re planning to bake over the holiday season, what you need it for, and by when. 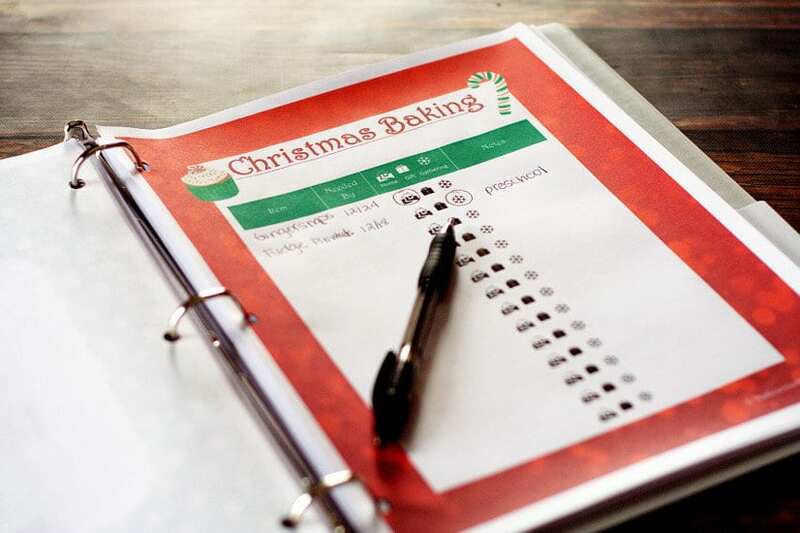 Holiday Baking Shopping List – In a checklist format to remember what baking supplies you need to buy. 7. 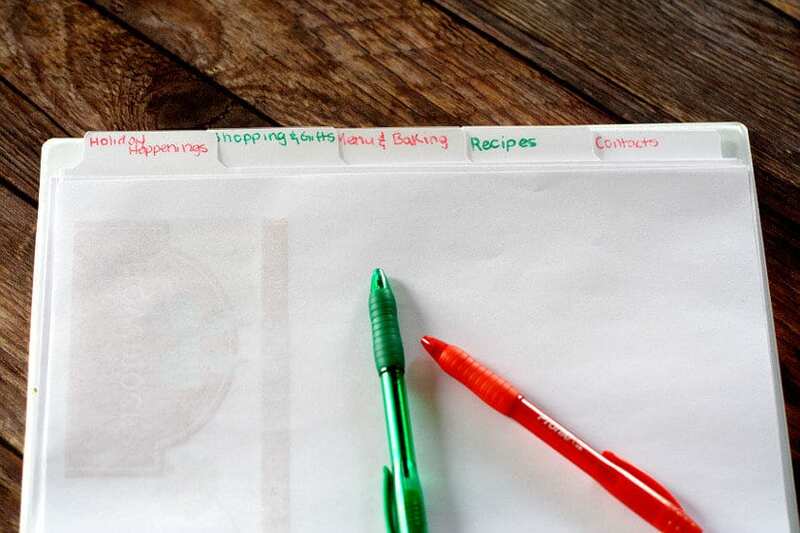 Holiday Recipe Organizer has 3 different recipe cards (this is one you’ll probably want to print extra pages for) to keep all of your favorite holiday recipes and recipes you need for your Christmas Menu and Holiday Baking, all in one place. 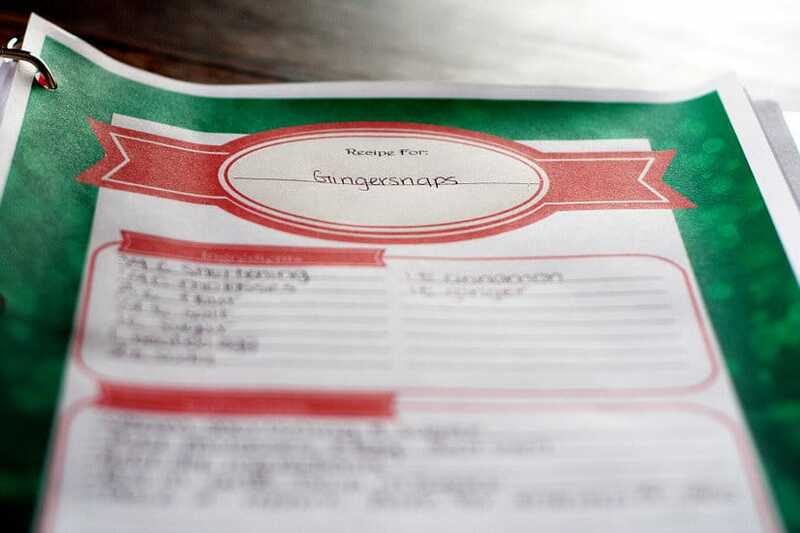 Plus, a blank index for you to fill in so you can find the recipe you need quickly. 8. Contacts and Christmas Cards – Write down everyone you need to send a Christmas card to or call to wish a Merry Christmas! Now for the good part! You can get your own Printable Christmas Planner for FREE by just entering your email address below. 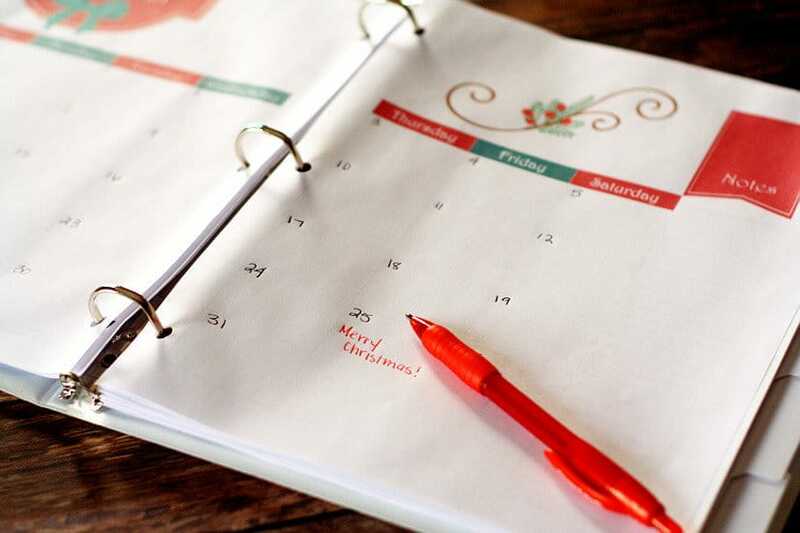 The Printable Christmas Planner is in PDF format, so make sure you have proper PDF reading software. And the files are LARGE, so they may take a moment to download. Did you like this Printable Christmas Planner? 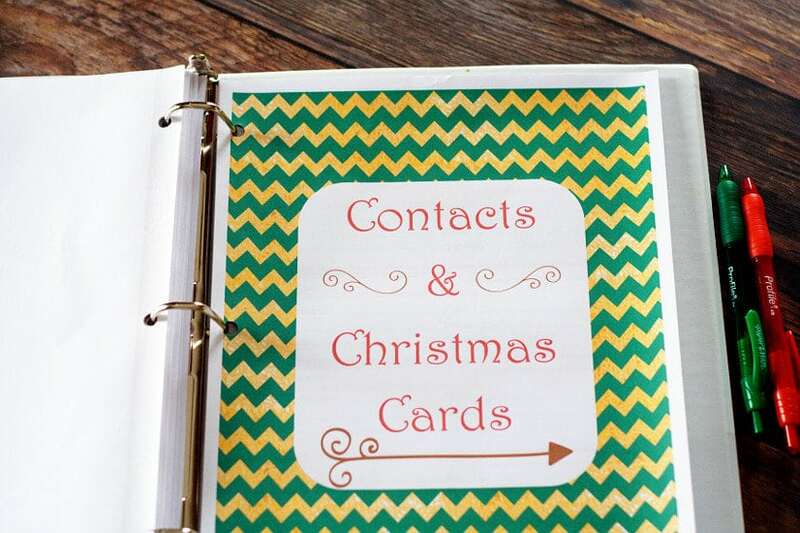 Find more on my Christmas, Gift Ideas, and Organization boards on Pinterest! This is so great! Make Christmas much more easier 🙂 It’s supposed to be a fun and a happy time and this help! 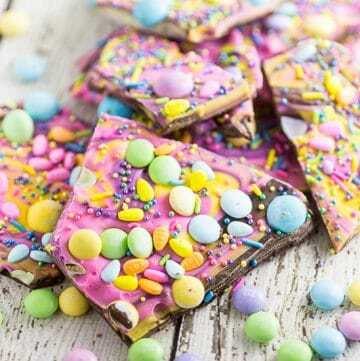 This looks amazing but I haven’t received the confirmation email!!! HELP!! Hi Danielle. Have you checked your spam folder? Agh! I’m sorry about that. I’m glad you found it! 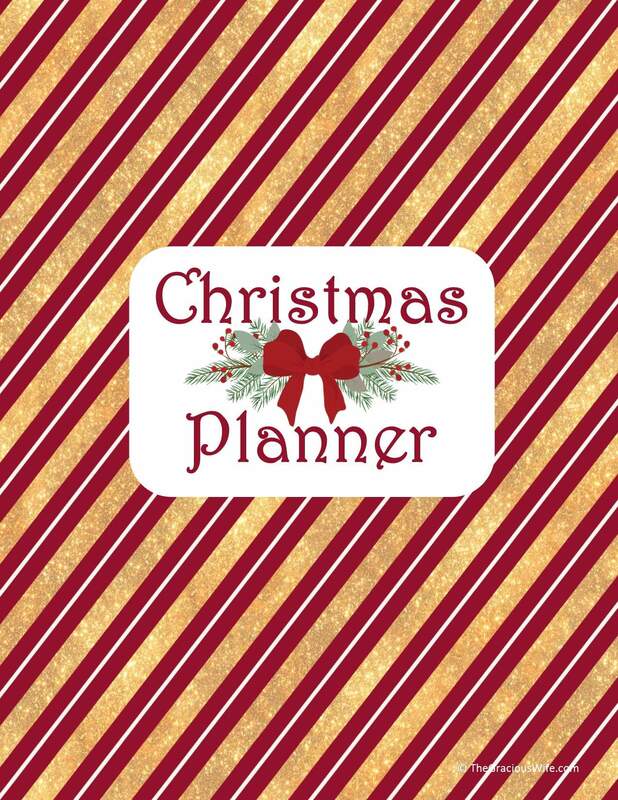 Just got your great Christmas Planner! Thanks for not making it year specific so we can reuse. Only thing missing is a couple pages to schedule meal preparation. You know, things like cutting and drying the bread for stuffing, before the big day, to a place to detail all the steps, by time, required to get everything on the table at once. I for one, would really appreciate the addition of something for this. 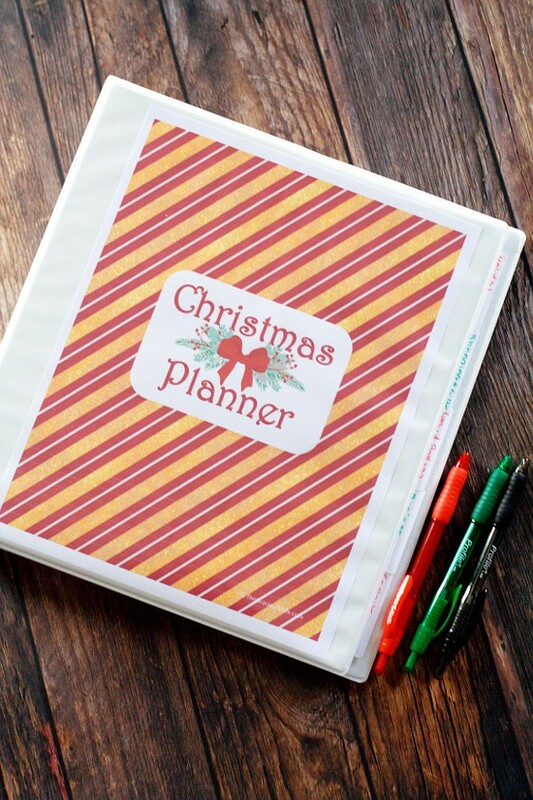 I absolutely love this Christmas planner, got everything I need to plan a successful, stressless christmas. Can’t wait to put it together and use it. Thank you so much for such a great item.